LG Group will invest a record amount this year (20 trillion Won, almost $19 billion - a 19% increase from 2012). Most of this money will go into new manufacturing lines (about 14 trillion won, or $13 billion), R&D and acquisitions. LG will be "banking heavily" on OLED displays and LTE technology and devices. Officials from LG say that the huge investment in OLEDs will help LG gain a competitive advantage over Samsung in a "number of markets". 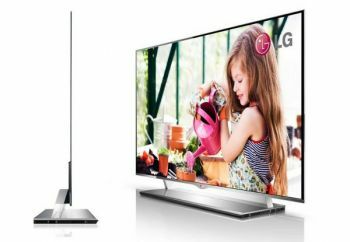 Obviously OLED TV is one of those markets, but I'm not sure which other markets is LG hinting at. Perhaps the mobile display market, which LG aims to tackle with flexible plastic-based OLEDs. LG Display will be expanding its LCD production capacity due to soaring demand from mobile displays (mostly from Apple), and will also spend more on OLEDs, Oxide-TFT technology and flexible displays.